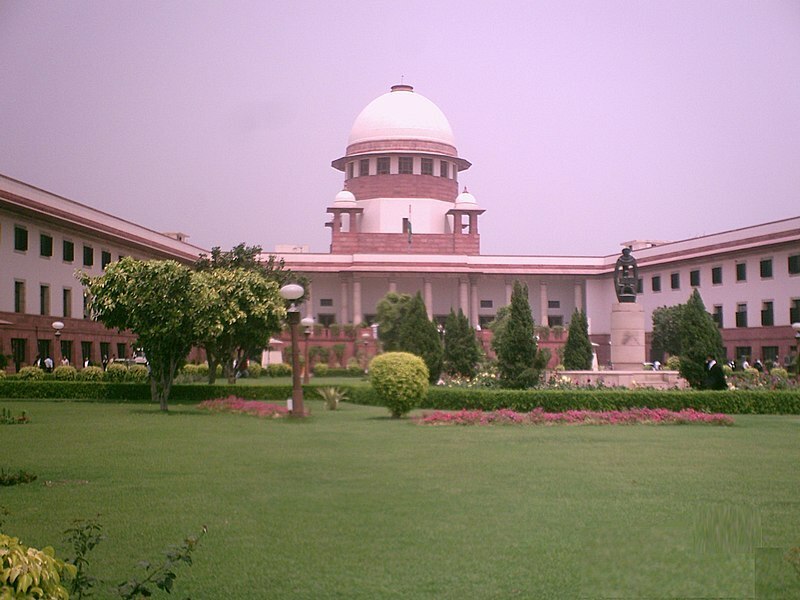 Recently, the Congress party mobilised members of the Rajya Sabha to sign a notice of motion to remove the Chief Justice of India – Dipak Mishra – from his post. The motion, however, was rejected by Venkaiah Naidu – the speaker of the House. These developments have triggered public debate around the actions of the Congress party, the decision of Venkaiah Naidu, and Article 124(4) and (5) – the provisions of the Constitution that lay down the procedure to remove a Supreme Court Judge. In this post, we will briefly engage with the manner in which the Constituent Assembly debated these provisions. Tajamul Hussain moved an amendment to the Draft Article. He argued that giving parliament wide powers in the impeachment process would make it easy for the majority-party to remove a Judge that it did not favour – an innocent Judge could be persecuted. R.K. Sidhva too was concerned about giving parliament a predominant role, but he offered a slightly different rationale: ‘…it would lead to all kinds of outside influences being brought to bear on the question and no Judge will ever be dismissed…’. Hussain suggested that there should first be an enquiry before the matter is taken to parliament: a committee of all Judges of the Supreme Court would submit a report to the President who would then consult the legislature. R.K. Sidhva wanted to leave out parliament altogether and give only the President a role in impeachment. Kuladhar Chaliha suggested that only a three-Judge committee – constituted by the Chief Justice should decide on the removal of a Judge. He was against impeachment: by this, it seems like he meant that he did not want any other institution – apart from the Judiciary – to be involved. The primary concern that members of the debate had was about giving parliament too much power in the process of impeachment. Members who participated in the debate wanted the Article to provide for the setting of an enquiry before parliament could decide on impeaching a Judge. This could be done through Clause 5 of the Draft Article which gave parliament the power to decide on the procedure of enquiry. However, members seemed to suggest that the mode of enquiry be written into the Constitution itself as opposed to allowing parliament to decide through law. The debate in the Assembly around the removal of a Supreme Court judge was relatively short; only a few members participated in the debate and there was hardly any back and forth between the members. The Constituent Assembly adopted the Draft Article with no amendments.